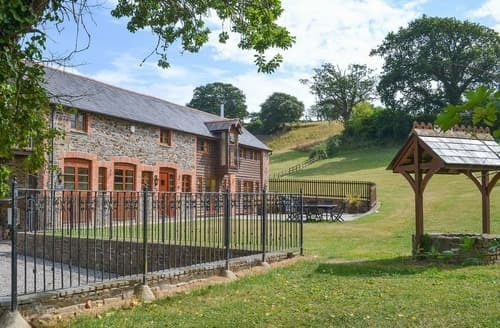 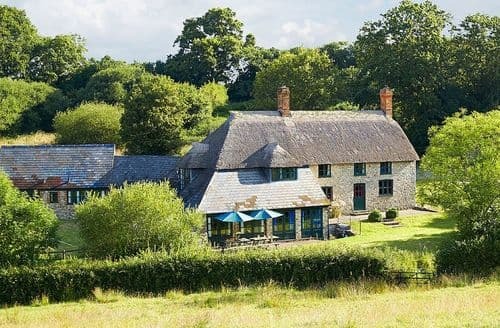 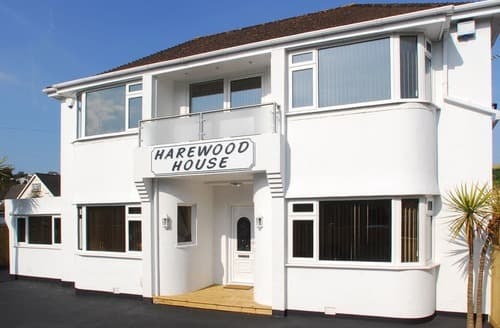 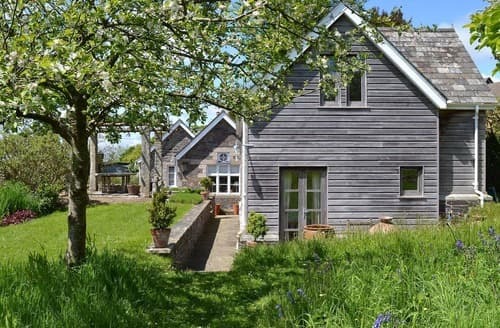 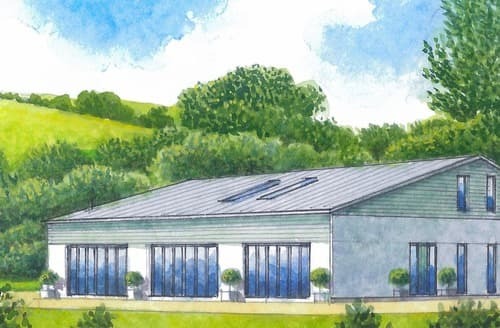 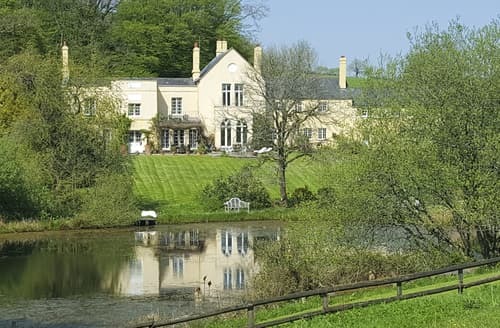 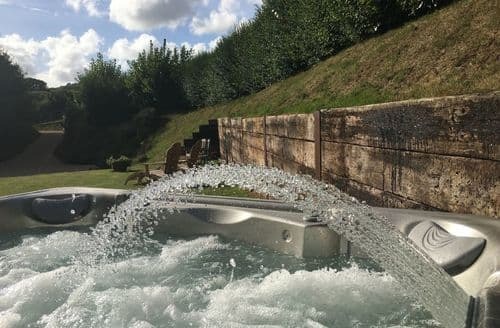 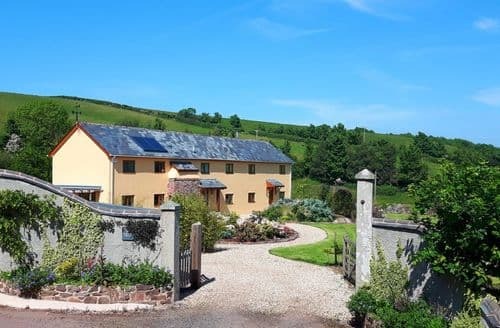 It shall come as no surprise to any previous visitor that Devon is one of the UK’s most popular destinations for a last minute cottage holiday. 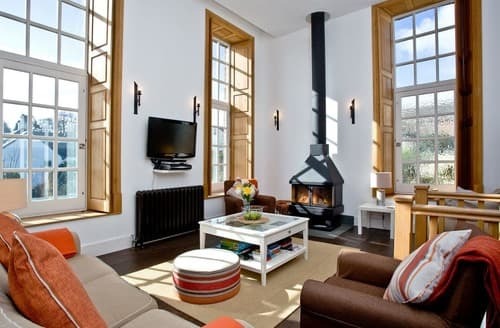 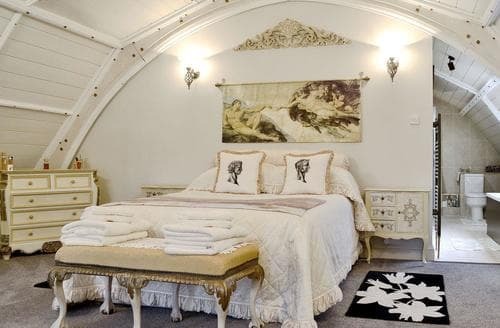 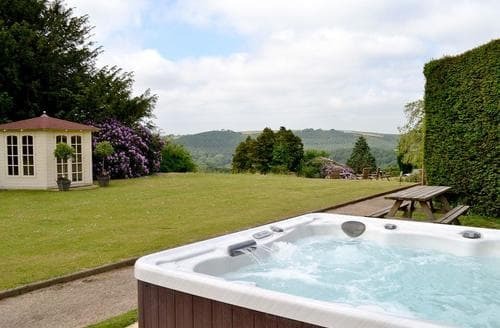 Located in the south west of England, Devon boasts a great deal to offer all the family. 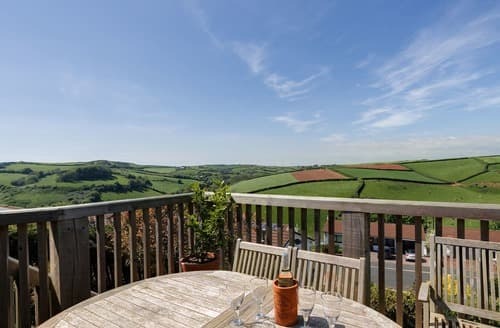 Devon’s beautiful countryside sandwiched between a vast array of sunny beaches on its north and south borders make it the ideal choice for your short break. 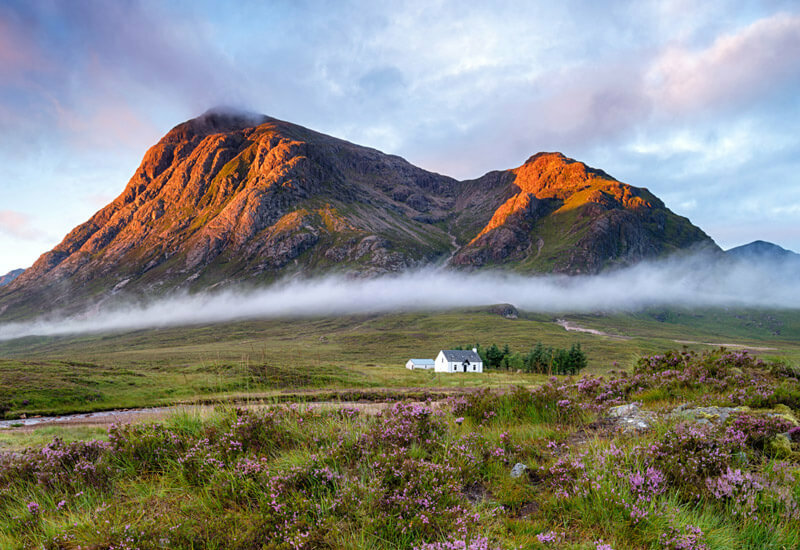 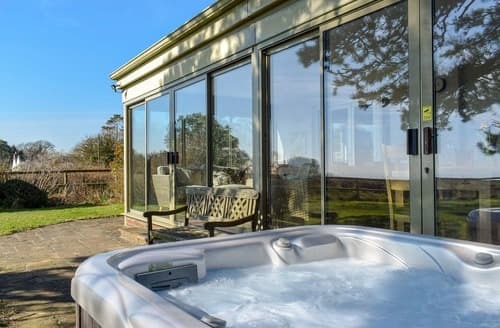 Snaptrip has a range of late availability accommodation across this beautiful county with great deals for your next holiday. 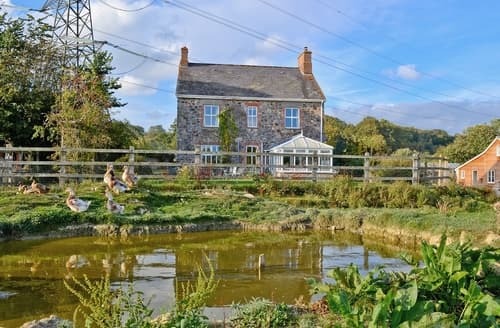 Devon really has something for everyone, and as such is a choice for your spontaneous cottage break. 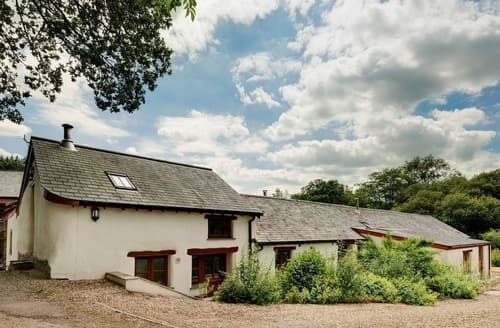 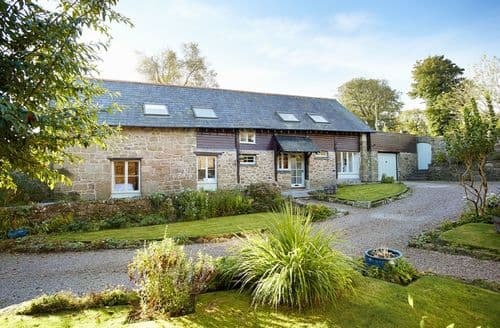 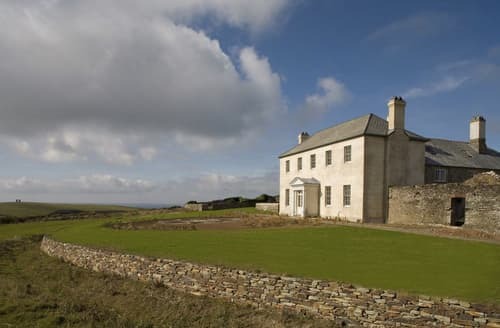 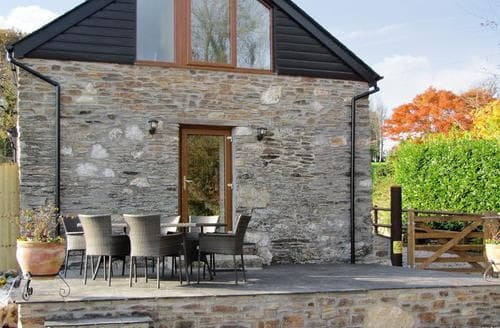 Late cottage deals in both the Dartmoor and Exmoor National Parks provide holidaymakers with a stunning backdrop to a perfect escape from the hustle and bustle of everyday life. 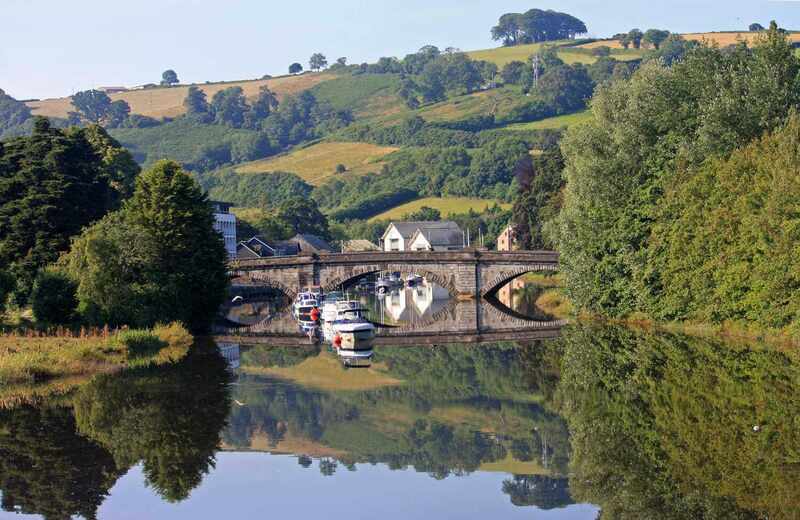 With ample opportunities for walking, climbing, golf, horse riding and even more adventurous pursuits such as rock climbing and kayaking, Devon is an excellent region in which to get outdoors. 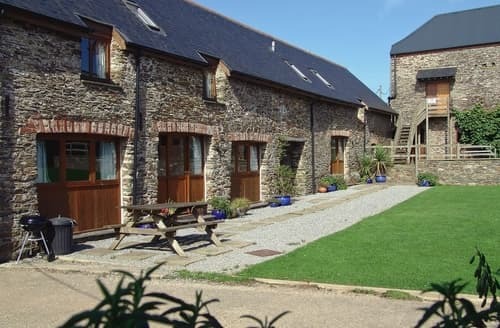 If you are bringing children on holiday, a fantastic day can be had at the Milky Way Adventure Park in north Devon. 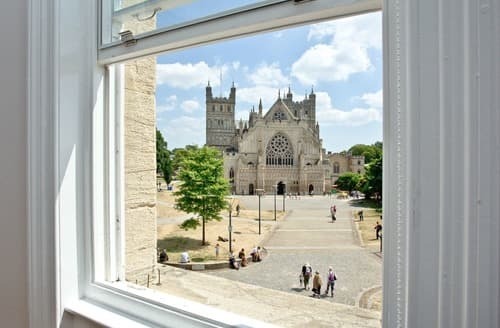 The park has a selection of shows, activities, and rollercoasters available to keep children entertained on your last minute break. 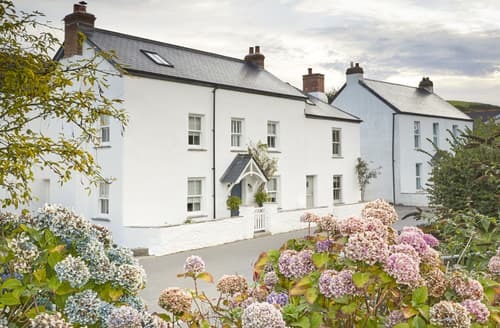 For those that love the sea, we also offer late booking discounts on cottages across a wide selection of Devon’s beaches. 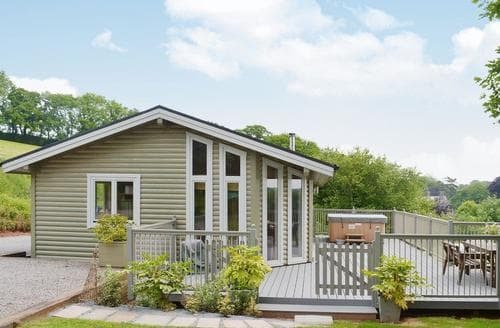 These include the stunning English Riviera towns of Torbay in the south, and the blue flag beaches of north Devon like Tunnels Beach and Westward Ho! 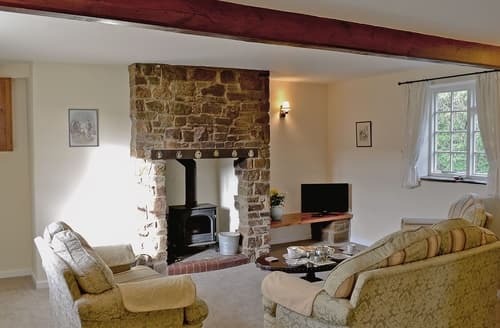 All of our late availability cottages in Devon can be booked immediately and the vast majority have fantastic discounts for late availability.